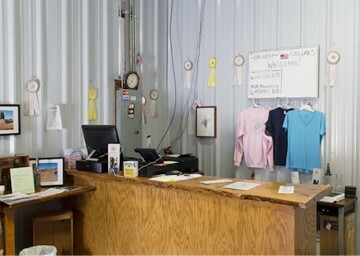 Not all wineries in the Shenandoah Valley of Amador County are actually in the valley. 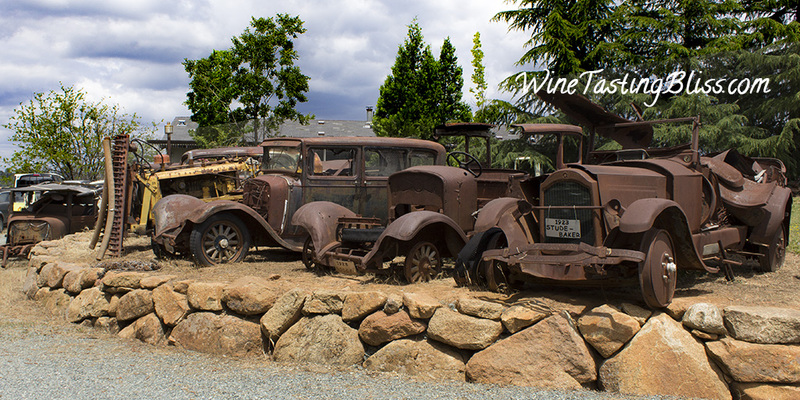 Perched atop a ridge with a commanding view of said valley, plus some amazing car-casses (you’ll understand in a bit) to inspect, Driven Cellars excites on many levels. 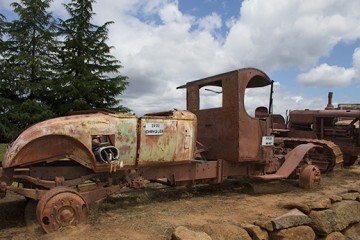 Driven Cellars was third on our Amador County tour, following amazing tastings at Wilderotter Vineyard and Bray Vineyards. After spending some time on the valley floor, we found ourselves winding our way up a wandering roadway to a ridge top. 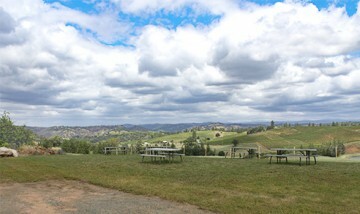 The view in the distance was remarkable, but the view beside the ample parking area was just as remarkable. It was clear that “Driven” meant a number of things to the proprietor, including automobiles who’s driving days were well in the past. It was a fascinating tableau, with my favorite vehicle being a 1931 Chrysler with a built-in golf club carrier. That’s thinking of everything! Eventually we tore ourselves away from the views, natural and man-made, and walked along a paved path to the tasting room. 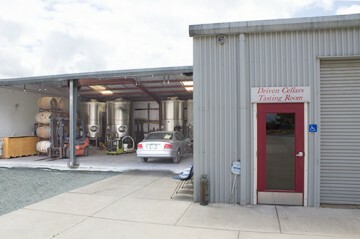 Along the way we saw performance cars in various states of drivability and then a corrugated metal building labeled “Tasting Room.” We had arrived! We entered to be greeted by a happy man holding an even happier cat. This was Rudy Chinco, the father of owner/winemaker Chris Chinco. We hadn’t tasted a drop of wine, but within a few minutes of talking with Rudy we were big fans. 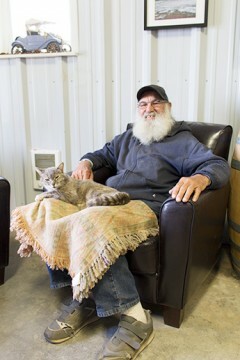 He had fascinating stories about his time in the U.S. Coast Guard, the history of the winery, and his lifelong love for automobiles of every ilk. The cat, on the other hand, did not contribute much to the conversation beyond changing positions occasionally to maximize the benefit from an adjacent space heater. 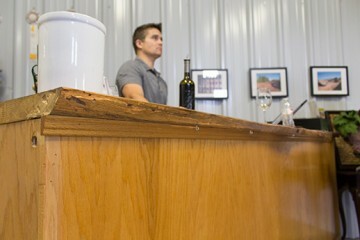 Eventually we regretfully stopped our conversation with Rudy and chose our spots at the tasting bar. We were immediately impressed with the live-edge wood bar top. Wine guide Jason set us up with glasses and got us started with their 2011 Viognier. Cedar and grassy on the nose, with a crisp flavor and gentle finish. We tasted our way through their entire flight, including a 2011 Tempranillo showing lots of cherry notes, and a 2010 Old Vine Zinfandel that had lots of classic Zin fruit and moderate pepper on the finish. We liked the 2012 Barbera, with an interesting balance of cherry and lemon zest, and their 2012 Primitivo. We compared the ’12 Primitivo and their new 2013 Primitivo. It always surprises us how different the same grape can be in successive years. We gave the nod to the 2012 vintage, and put a bottle on our “take home” list. Once we had made our decision, we were told that the ’12 Primitivo was a Double Gold winner at the last Calaveras County Fair. We concur. We then ventured into their blends, each named after an automotive legend. The 2013 454, named after the big-block engine that made muscle cars muscular, was a blend of Tempranillo, Zinfandel and Primitivo. We appreciated the great layers of fruit and a subtle finish. Their 2012 Boss 429 (another classic engine) blended Primitivo and Zinfandel to produce a great sipping wine, with cherry and raisin notes. Last, but not least, was their 2013 91730. This label stumped up, but Rudy saw our puzzlement and let us know that it was named after a famous Porsche race car of yesteryear. This clean, fruit-forward wine seemed perfect to pair with a medium-rare steak. Yes, it was getting close to lunch, wasn’t it? Tasting complete, and not wanting to exhaust the cat much more, we thanked Jason and Rudy for a fun visit, paid for our wine and set off for our next winery adventure! 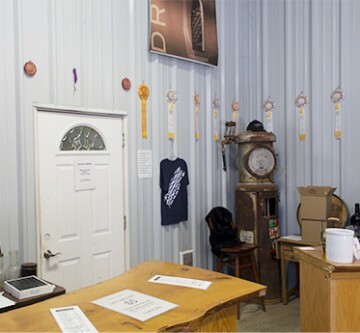 Have you visited Driven Cellars? Click to give'em a tweet of support!